Highlights of Past Minnesota Women Business Owners Hall of Fame! Summer is the time when we can catch our collective breaths and savor being with those we love to hang around with most, especially in the great outdoors. 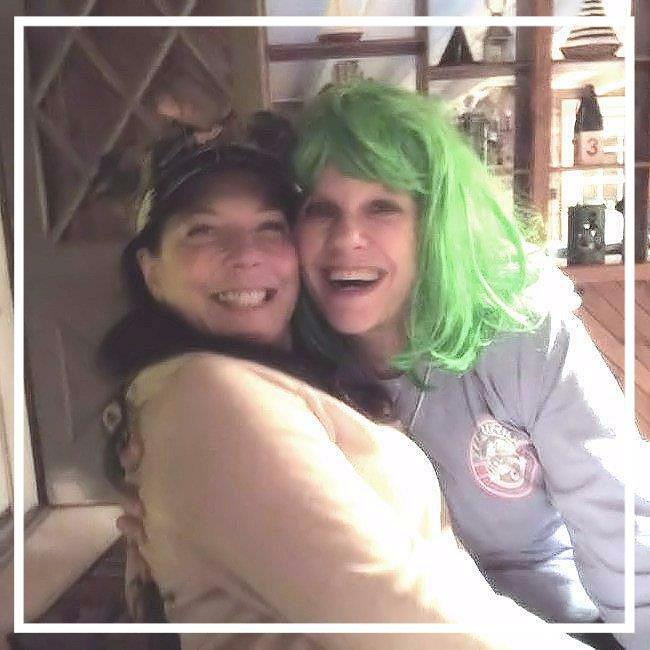 As women, business owners, and leaders, it gives us the occasion to reflect over how our calendar year has gone thus far, refresh our tactics, and renew our energies as we look forward to the fall frenzy. So what does this theme have to do with the Mary and Mary snapshot above? LOTS! We spent our time reflecting on our challenges and opportunities, along with what we stand for, where we're headed, and how we'll get there. As a result, we refreshed all key aspects of our business plan and have a renewed sense of excitement for extending our growth and impact even further. Watch for coming details in the fall. 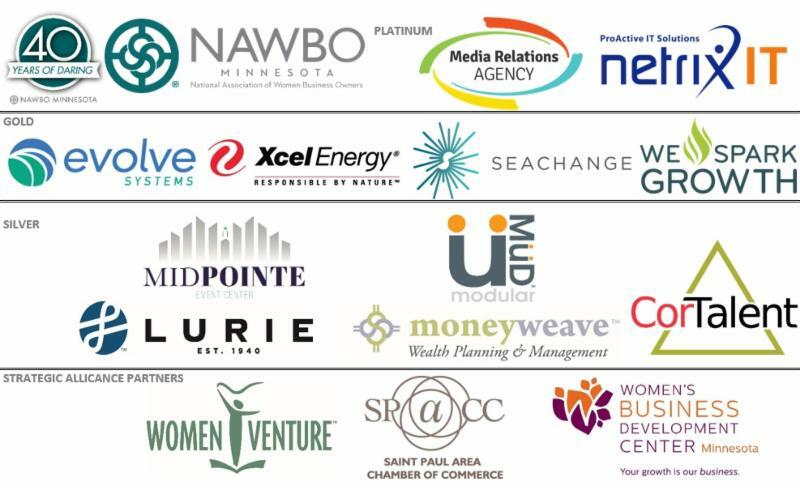 3) Our primary focus is building maximum chapter impact associated with the NAWBO national conference coming to Minneapolis from October 15 - 17, 2017 https://www.nawbo.org/events/national-womens-business-conference-2017. PLEASE NOTE: IF YOU ARE PLANNING TO PURCHASE AN EXHIBIT BOOTH AND GET THE NAWBO MEMBER DISCOUNT, TIME IS RUNNING OUT! For now, I wish you the very best time reflecting, refreshing perspectives, and creating a renewed energy for the great things ahead! ONLY 30 SEATS LEFT! REGISTER TODAY! Make valuable connections by attending our upcoming Women's Networking Breakfast at Midpointe Event Center! 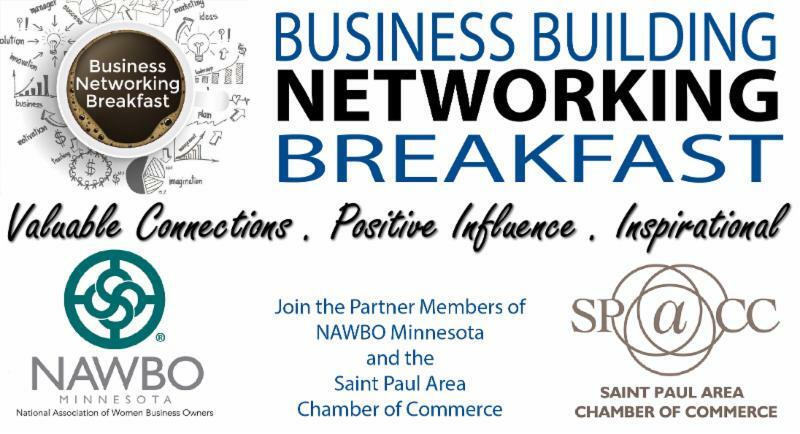 Come join fellow NAWBO members and St. Paul Chamber members for our speed networking-style breakfast event and expand your network! The morning will begin at 7:30 a.m. with open networking and breakfast, followed by three rounds of structured networking at 8 a.m.
Don't forget to bring plenty of business cards! Includes: continental breakfast provided by Bruegger's Bagels, open networking, and a structured networking program. All members are encouraged to join us for our FREE New Member Breakfast! This is a wonderful opportunity to network and meet new members as well as NAWBO-MN leadership. 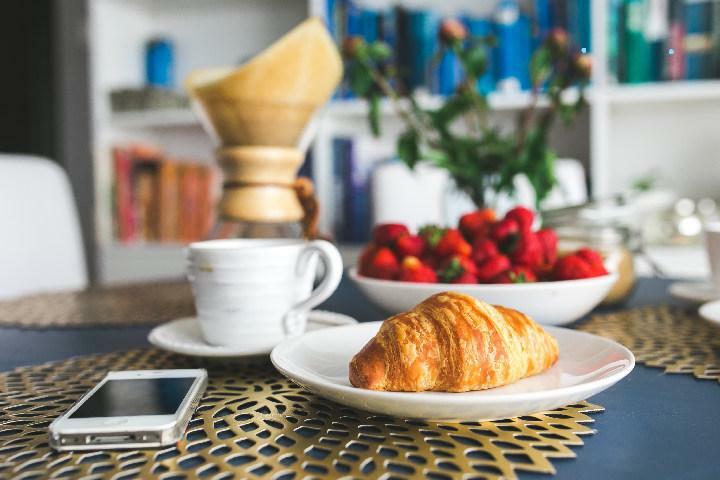 We encourage you to bring business cards, network with other members, and begin to build new relationships over the complimentary light breakfast that will be provided. Early Bird Savings Happening Now! Join us for the National Women's Business Conference and celebrate the daring spirit that unites women business owners, regardless of the size or stage of their business. This year's theme is "Together We Dare." 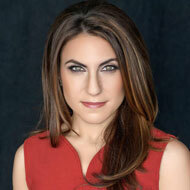 As women business owners, we're naturally "daring" individuals. After all, we took a huge leap in starting our own businesses and continue to dare every day-to break boundaries, push limits, change the status quo, work together, attempt the unexpected, be authentic and create our magic. We simply look at the world differently and see opportunities in obstacles. We hope that you will consider joining NAWBO's inspiring community of women entrepreneurs as we dare together to reach new heights in our lives, our businesses, our communities and the world. There's no limit to what we can do when TOGETHER WE DARE! 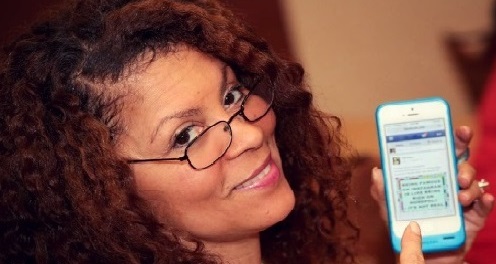 Hundreds of women entrepreneurs from across the U.S. who understand that their voice matters and they are "better together"
"Is Certification Right For You?"